Growth form: Perennial herb. Flowering. May–Jun. Status: Introduced. Rare. Also recorded: Bahrain, Kuwait, E Saudi Arabia, UAE. Habitat & distribution: A weed of wet places. 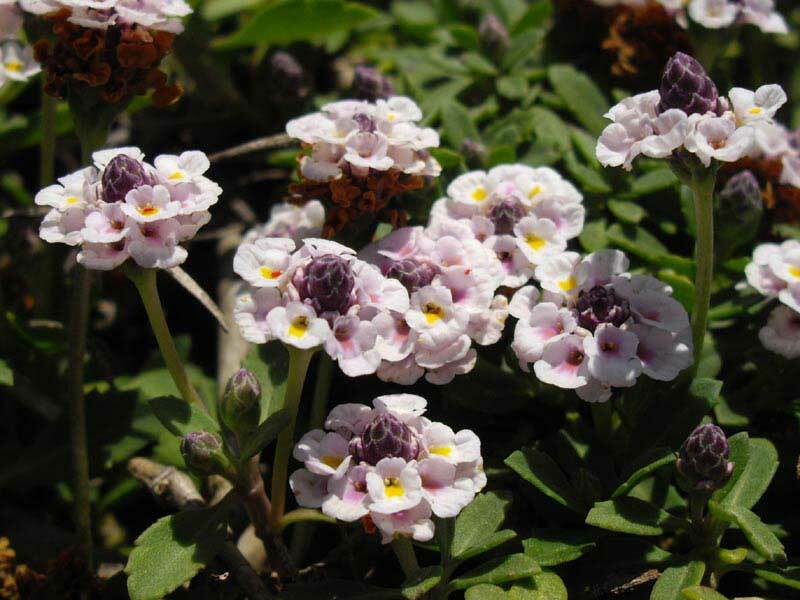 Uses: Sometimes cultivated as ground cover in parts of the Gulf. A wide variety of medical uses are known (Rizk & El-Ghazaly).